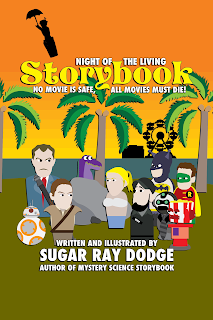 Sugar Ray Dodge: Welcome Back RiffTrax Live-ers for the 10th Time! Welcome Back RiffTrax Live-ers for the 10th Time! Greetings RiffTraxians and Doctor Who fans! 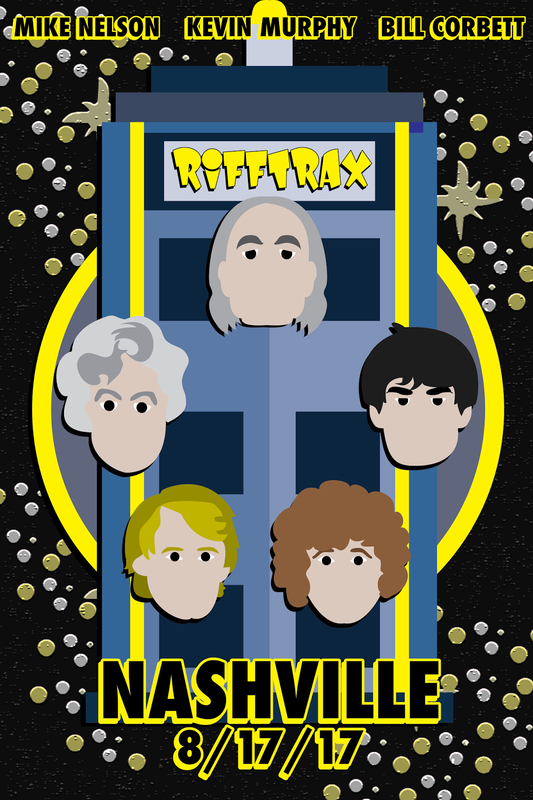 If you're here tonight, it most likely means you indulged in the digital goodies section of RiffTrax Live: Doctor Who, The Five Doctors! If not, there's an encore performance on August 24. 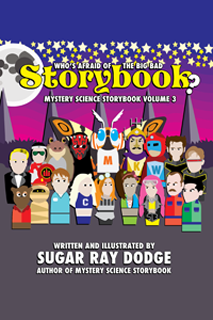 If you liked the show and enjoyed the comics in the digital goodies, be sure to check out the Storybook series in it's entirety! You can read all chapters for free here on SugarRayDodge.com, or you can buy physical and digital copies using the links immediately to the right of this post! You can also order 2017 autographed special editions of these books if that's your thing. Last day to order them is 8/31/17, to keep them special, you see. This is also the only chance you'll have to order hardcover editions, as they are not available during any other time. All special editions purchased in August ship in September, and don't worry if you placed a pre-order for August delivery, those will be in your hands very, very soon. You may also want to consider become a Patreon subscriber so we can keep the series going. 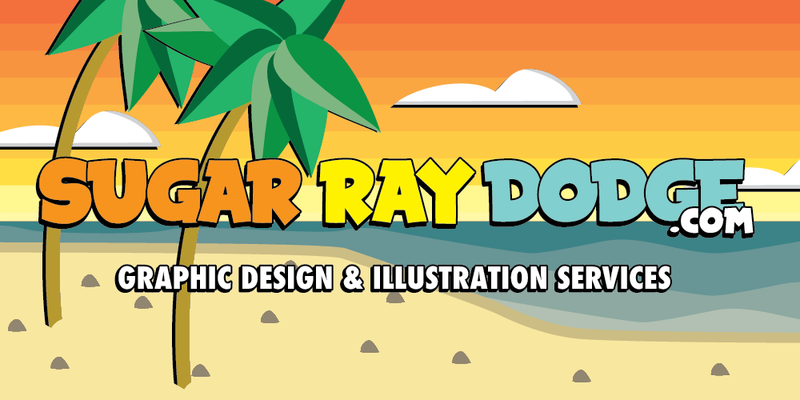 Art takes time and money to make, and even a $2 recurring donation will help out a bundle. 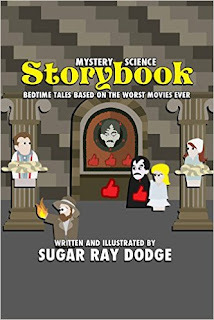 I want to thank everybody at RiffTrax once again for being so supportive of me, Storybook and the RiffWiki and allowing me to contribute to the Live Shows in this way. This is the 10th RiffTrax Live show I have contributed to, it means a lot and I am always very grateful. Thanks to everybody who went to the show tonight and I hope you'll stick around for more Storybook action, as Volume 4 has already begun development! Thanks again for visiting! Future Fried Chicken: A Parody of "Future Force"